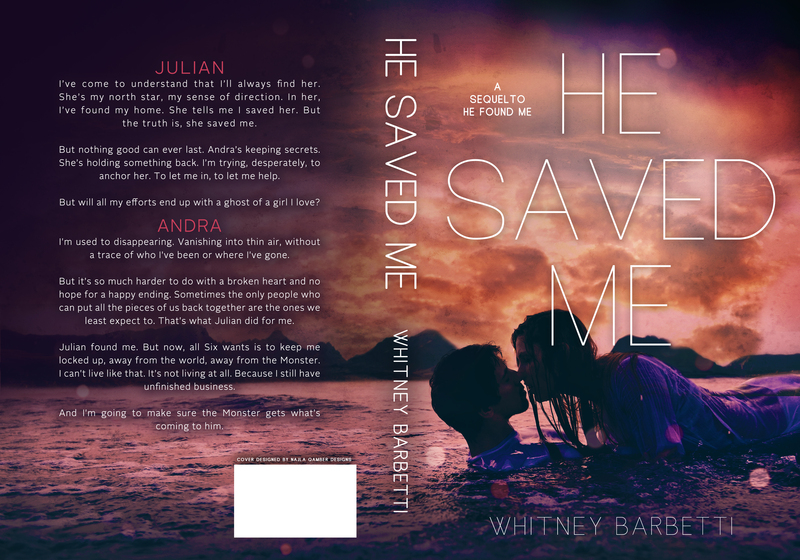 HE SAVED ME cover reveal! Sign up for the newsletter to receive the first two chapters a week before release. 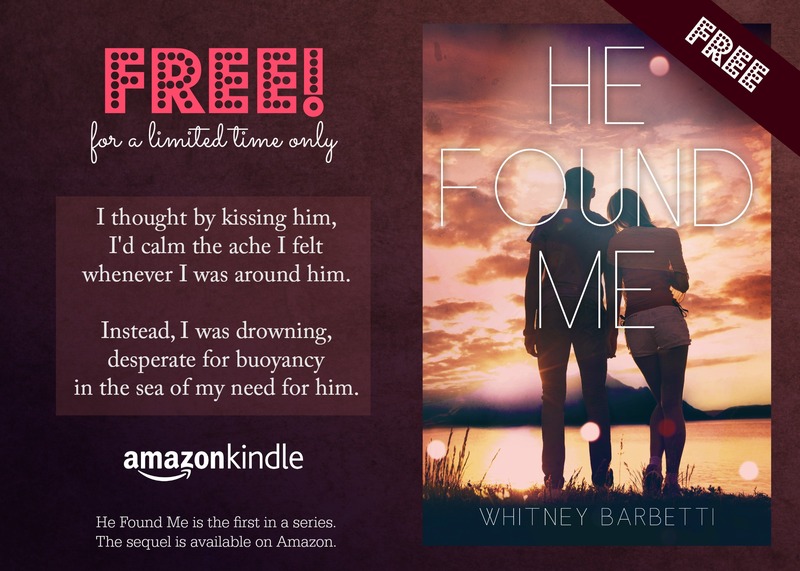 Please note: This is a continuation of He Found Me. Characters from Ten Below Zero do appear in He Saved Me. This is the final installment of Julian and Andra’s story. He Found Me 2.5 is about Six and Mira and is coming this winter. Join Barbetti’s Babes on Facebook to see first glimpses and exclusive content! CAUTION: This group may contain spoilers for my books.